Noel Black is a Colorado Springs native. He has worked as a print journalist, blogger and radio producer everywhere from San Francisco and New York City, but has always considered the Pikes Peak region home. Along with Jake Brownell, he is the co-producer of Wish We Were Here, a monthly documentary series from KRCC that features stories and investigations that complicate the city's reputation as one of America's most conservative cities. 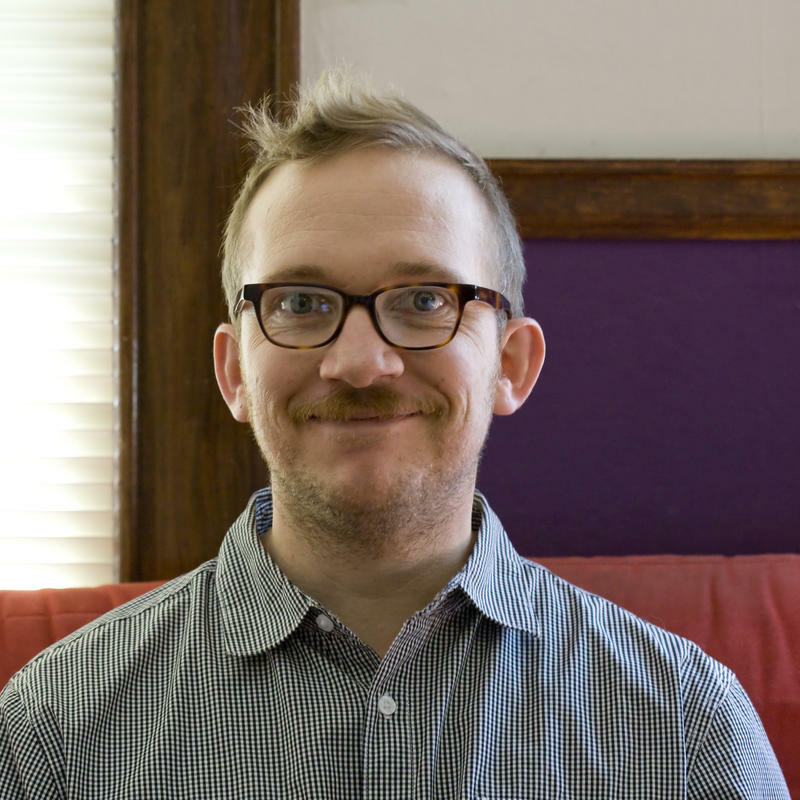 He is also the author of many chapbooks and two full-length books of poems, including La Goon, (Furniture Press Books, 2014), and Uselysses, (Ugly Duckling Presse, 2011). 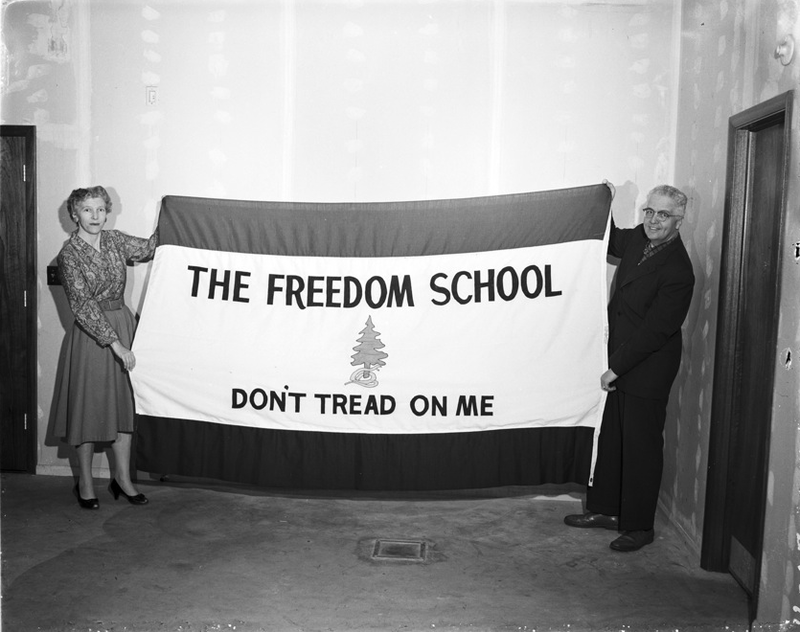 In the mid-20th Century, a man named Robert LeFevre (pronounced Luh-FAVE) created a small mountain academy just north of Colorado Springs called The Freedom School. The school, and his teachings, played an important role in the popularization of libertarianism in America. They also helped shape the minds of some of the the most powerful men in American industry and politics, not the least of which were Charles and David Koch, aka The Koch Brothers--two of the wealthiest men in the world. 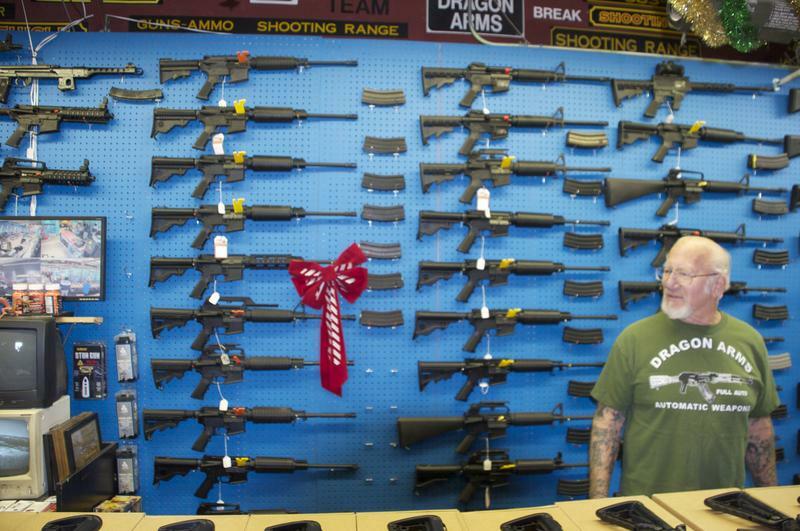 On this episode of Wish We Were Here we tell the nearly-forgotten story of LeFevre and his short-lived libertarian boot camp. Even after leaving the church for a time, Colorado Springs-based author Anna Keating found herself drawn to the stories, rituals, and lore of Catholicism. 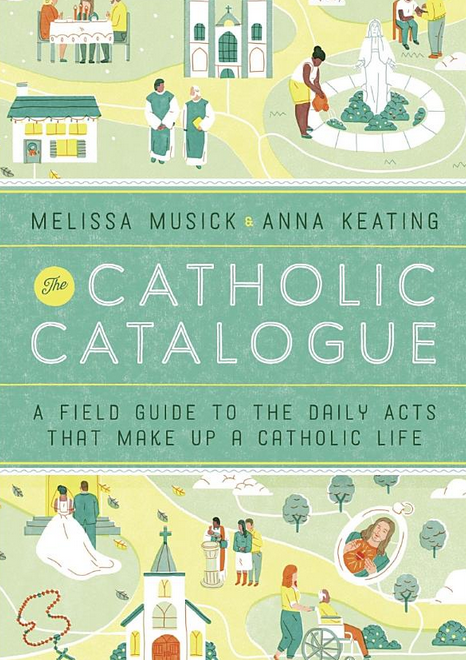 In her new book The Catholic Catalogue, Keating and her mother, Melissa Musick, set out to put down some of that lore in a book just as much for Catholics as it is for lay people interested in Catholicism's vivid culture. In this interview Keating describes what drew her and her mother to write this book, which started out as a blog. 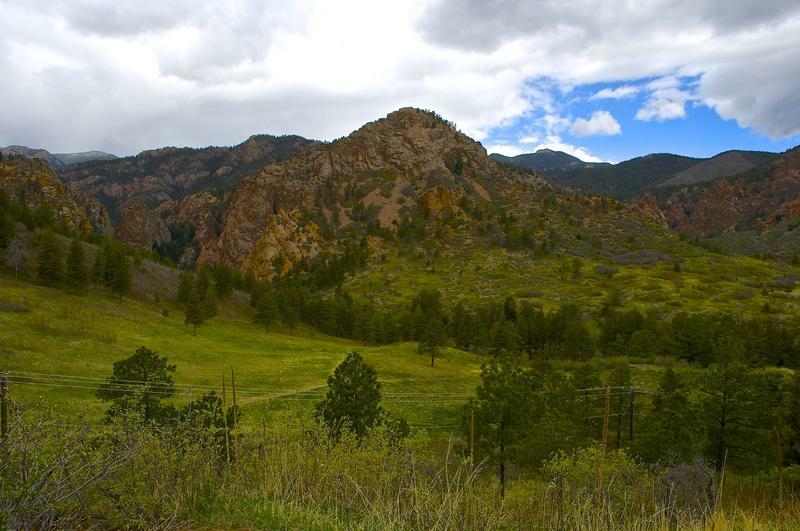 With the Broadmoor Land Swap deal dividing residents of Colorado Springs , we spoke with Environmental Psychologist, Dr. Susan Clayton, the Whitmore-Williams Professor of Environmental Psychology at Wooster College about why open space stirs such strong emotions among all parties. 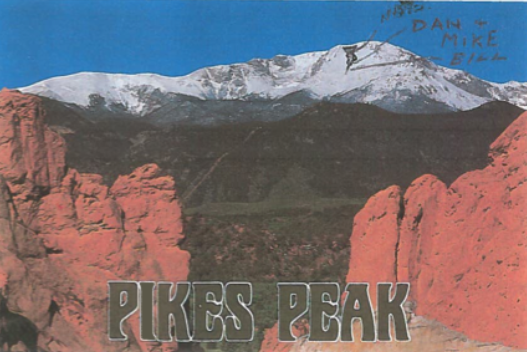 Governor John Hickenlooper will deliver opening remarks atThe El Pomar Foundation’s Pikes Peak Regional Tourism and Heritage Symposium will convene this Friday, May 13 at the Penrose House in the Broadmoor. Among the speakers, Governor John Hickenlooper will deliver opening remarks about the “Ring the Peak” trail as part of his "16 for 2016" trails initiative. And Lise Aangeenbrug, the executive director of Great Outdoors Colorado, will deliver the keynote on GOCO's new five-year strategic plan: "Protect, Connect, Inspire." 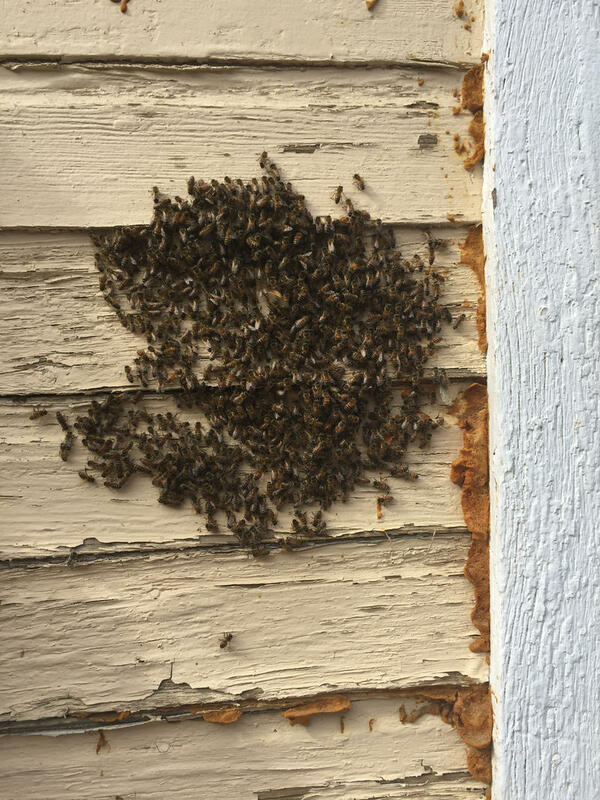 What's the Buzz on Feral Bees? On a warm Saturday afternoon at their home in Pueblo Colorado, Fletcher and Olympia Holiday are preparing to rip out the one-by-ten foot section of wall adjacent to their front door. By their side is Colorado Springs beekeeper Lazarus Fields. 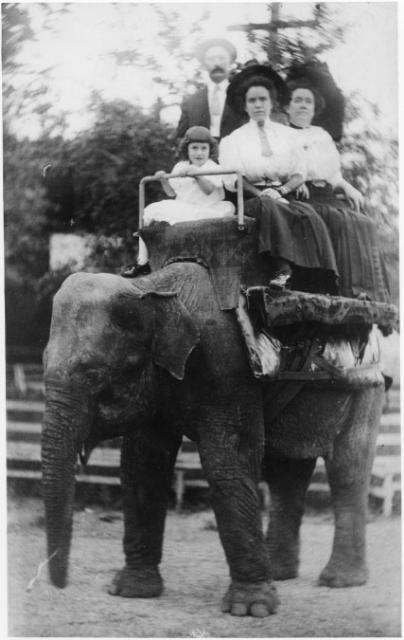 All three of them are outfitted in mesh head nets, gloves and full-body protective clothing. Behind the wall, there is a colony of honeybees numbering in the thousands. If you stand close enough, you can hear their persistent hum. A proposed merger between the Colorado Springs Fine Arts Center and Colorado College that's been quietly talked about since last Fall could be decided as early as mid-June, 2016. In this audio interview, we spoke with Colorado Springs Business Journal columnist and writer John Hazlehurst about the deal and its potential implications for the future of the city's oldest arts institution. 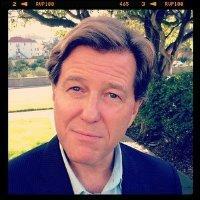 Mark Bryant was the editor of Outside Magazine in 1996 and sent Jon Krakauer not only to climb Mount Everest, but to write about the dangers of the increasing commercialization and crowding on the world's highest peak. When things went disastrously wrong on the mountain, he worked with Krakauer to edit the story that eventually became the best-seller Into Thin Air. 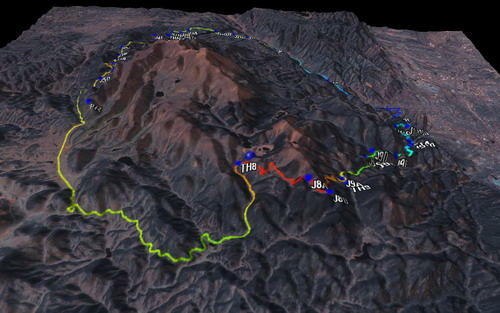 In this audio interview, Bryant discusses the rise of adventure writing and the decision to send Krakauer on an assignment that could easily have claimed his life. UPDATE: On Monday, 4/25/16, the Colorado Bureau of Investigation officially confirmed that the remains found in January in Saguache County were those of Mike Rust. An investigation into Rust's death is ongoing. Stay tuned to KRCC for more information. On this special episode of Wish We Were Here: Tales and Investigations from the Shadows of America's Mountain, we worked with Nathan Ward at Grit and Thistle Film Company to produce an audio version of last year's documentary The Rider and the Wolf about the life and disappearance of Hall-of-Fame mountain biker Mike Rust. 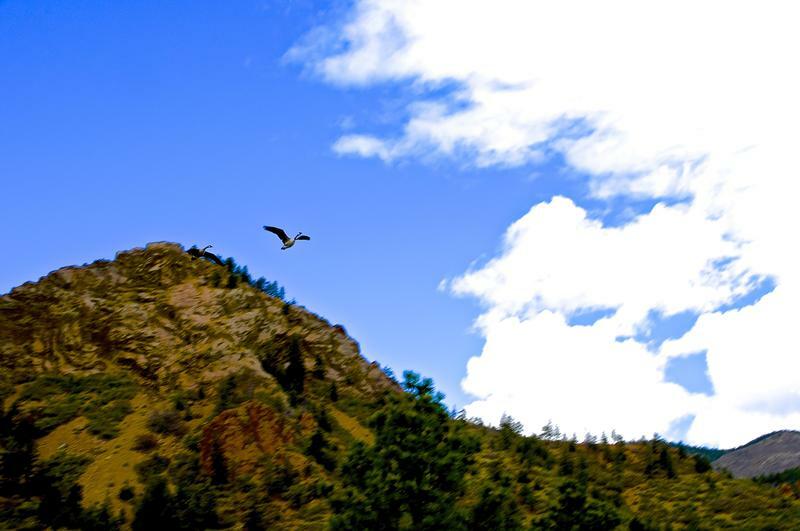 Rust went missing from his home in Colorado's remote San Luis Valley on March 31, 2009. On January 8, 2016, the remains of a body that may be Mike Rust's were discovered after a tip came in to the Saguache County Sheriff's Department. An Interview with Artistic Advisor George Preston and Soprano Jennifer DiDominici about Opera Theater of the Rockies' production of Mozart's Cosi Fan Tutte. 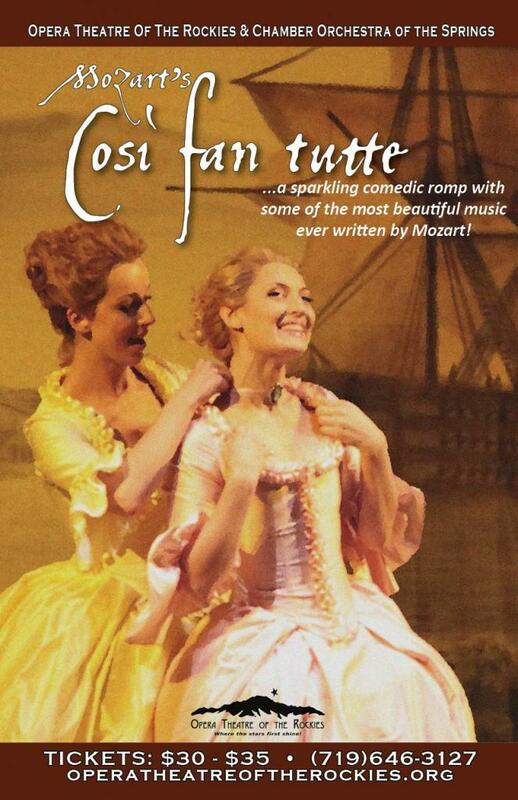 Opera Theater of the Rockies will present Mozart’s Cosi Fan Tutte (CO-SEE FON TOOTY) this weekend in Colorado Springs. We spoke with Artistic Advisor George Preston and Soprano Jennifer DiDominici about the production in this audio interview. 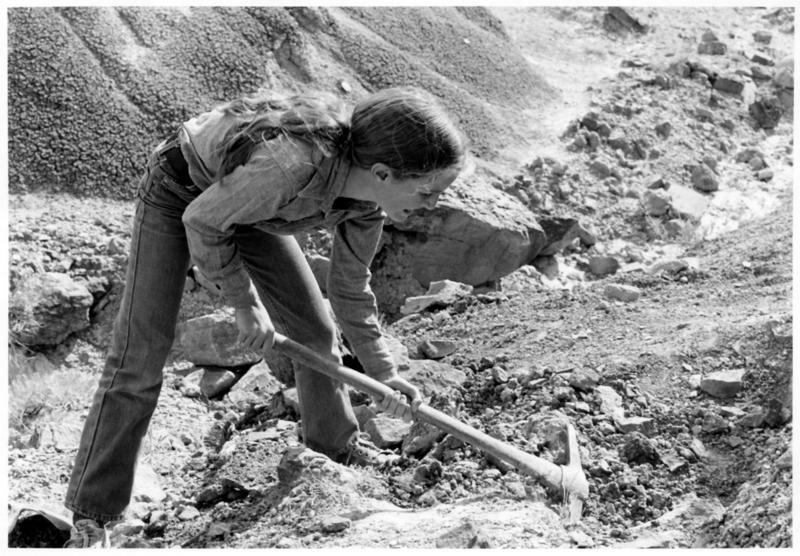 Artist Nina Elder, a native of Colorado Springs who now lives in New Mexico, is a part of the new exhibition “Atomic Landscapes” at Colorado College’s IDEA Space. 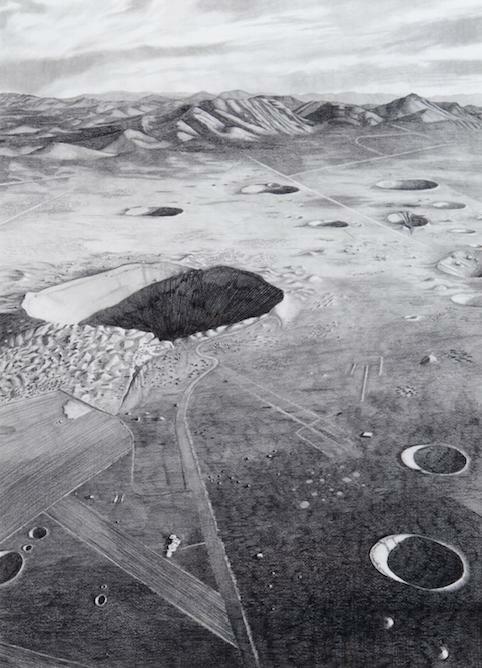 In this audio interview, she spoke about why she's drawn to do photo-realistic drawings of landscapes that have been manipulated by human industry and the military. An Interview with Max Morath, AKA "Mr. Ragtime"
Ragtime pianist, composer, actor, and author Max Morath, a native of Colorado Springs, will be inducted in the Colorado Music Hall of Fame on Saturday, April 16 at the University of Colorado, Boulder. 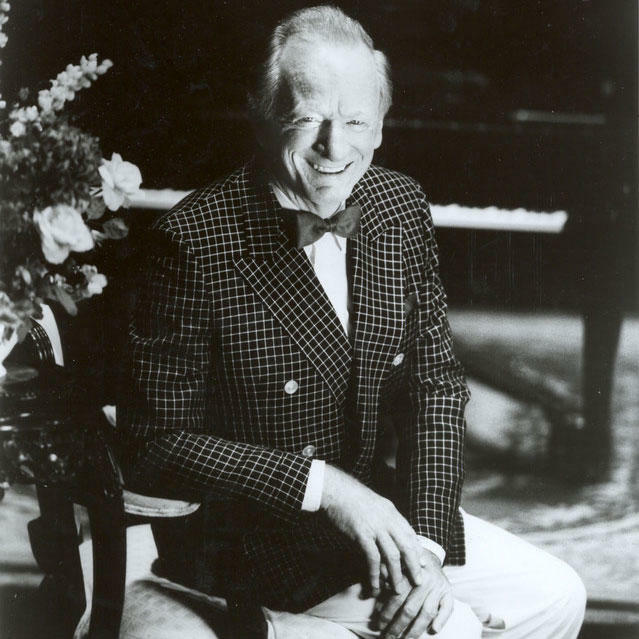 Morath has been credited with the popular revival of ragtime in the 1970s. He toured and performed for more than 60 years, and logged more than 5,000 performances everywhere from Cripple Creek to New York City. 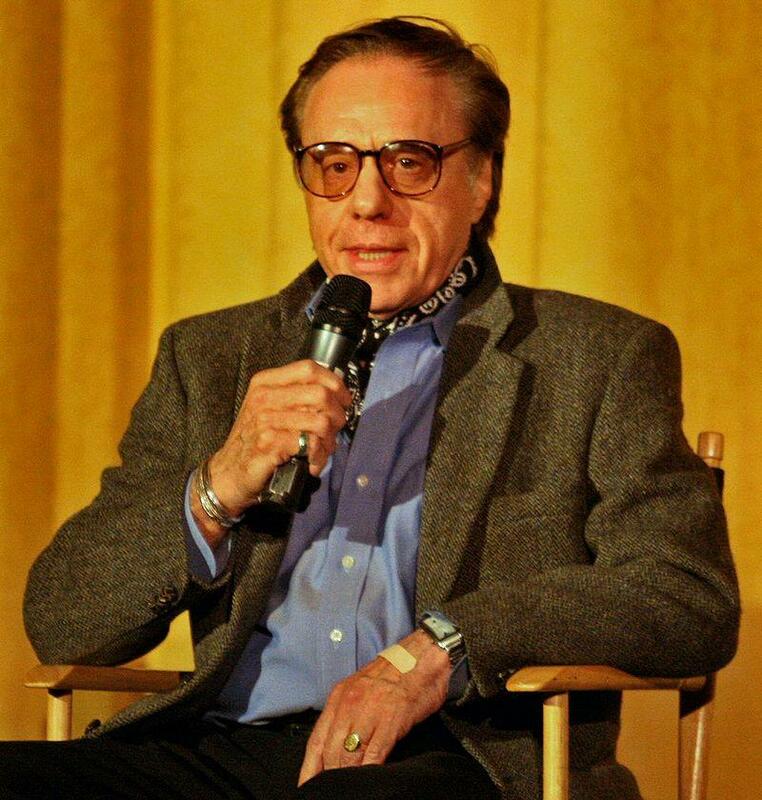 KRCC’s Noel Black spoke with Morath via phone about his lifelong love of rags. 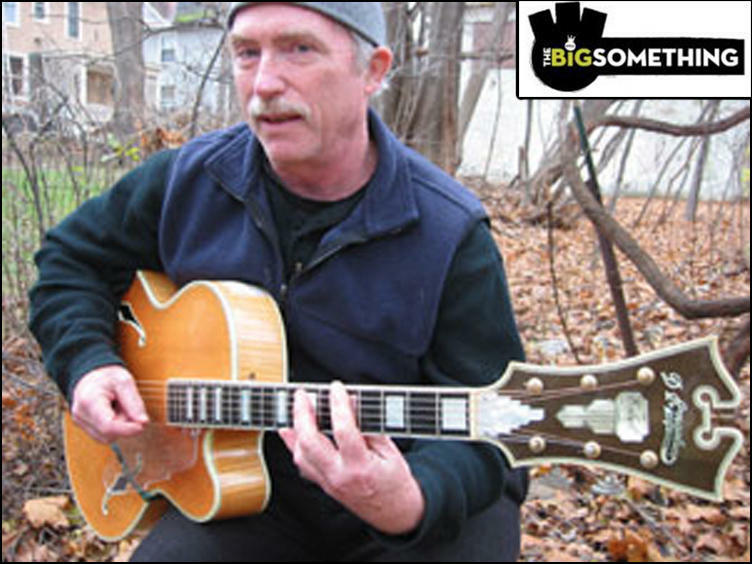 To learn more of Max Morath's discography, click HERE. 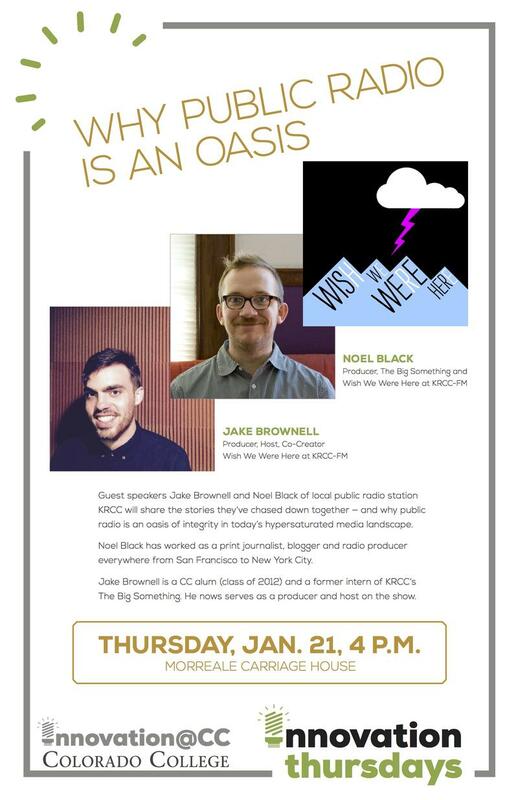 If you’ve ever been curious about how the KRCC Radio Show and Podcast Wish We Were Here is produced, where we get our ideas, and what our plans for the future of the show might be, please join us at the Innovation Institute next Thursday, January 21st. 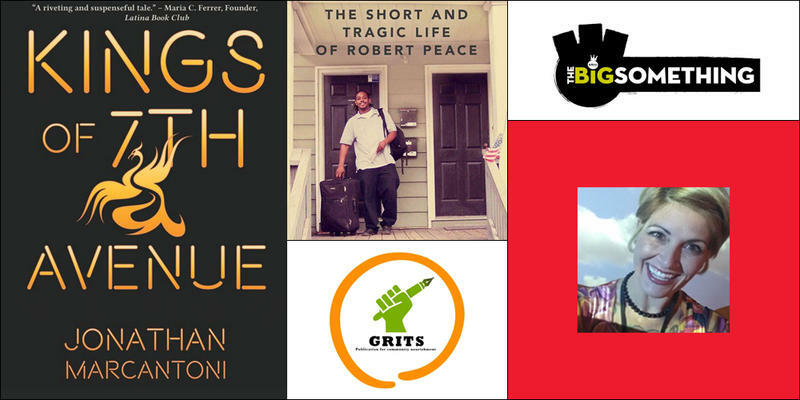 We’ll be sharing clips, talking about the process of putting together a show, and taking questions from 4 p.m. to 5:30 in the Morreale Carriage House. The event is free and open to the public. Join us at 4 p.m just behind the Morreale House at 1130 North Cascade. 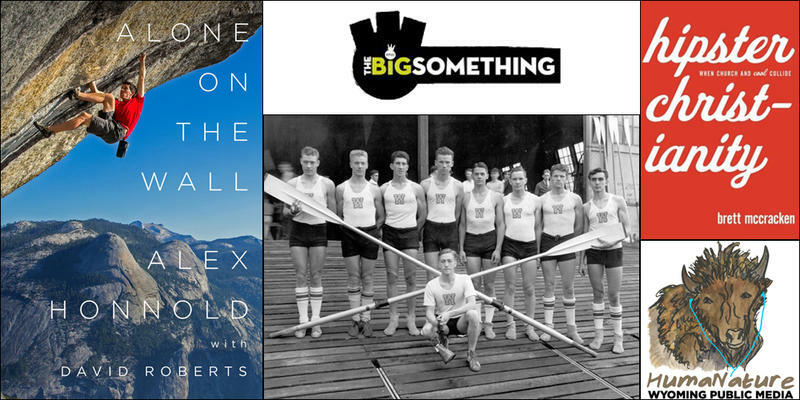 On this episode of The Big Something: In-depth Conversation on Culture and Ideas in the Pikes Peak region, we speak with outgoing Museum Director at the Colorado Springs Fine Art Center, Blake Milteer, and his soon-to-be successor, Joy Armstrong; Author Jonathan Marcantoni talks about his new book and the mentorship program that he created for aspiring writers; Author Jeffrey Hobbs speaks with fellow writer Helen Thorpe about his bestselling book, “The Short and Tragic Life of Robert Peace,”; and Big Something intern Madi Howard brings us the story of a new publication devoted to amplifying the voices of the homeless in Colorado Springs. 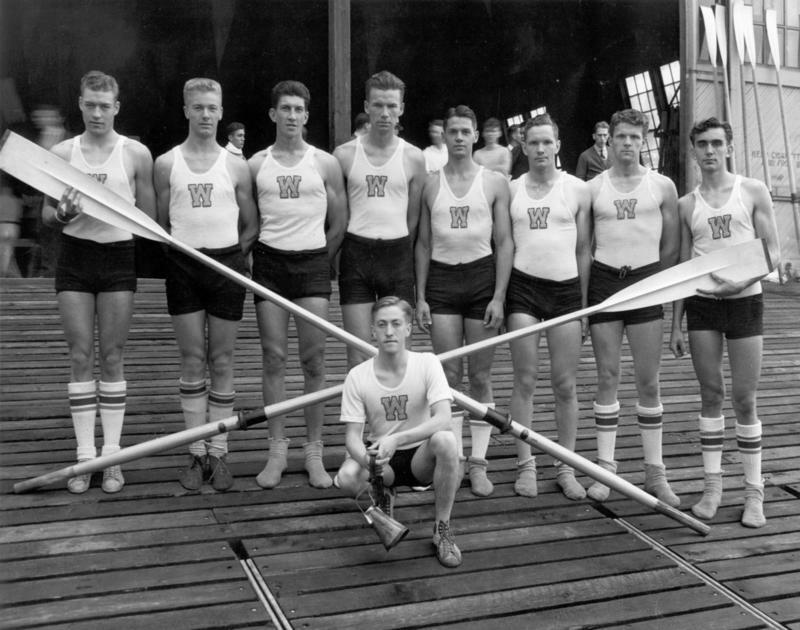 The Boys in the Boat celebrates the 1936 U.S. men's Olympic eight-oar rowing team and the nine working class boys who transformed the sport, and galvanized the attention of millions of Americans. The sons of loggers, shipyard workers, and farmers from the American West, the boys took on and defeated successive echelons of privilege and power. Colorado College Professor Steven Hayward spoke with New York Times best-selling author Daniel James Brown about the book in advance of his "Journalist-in-Residence" on Wednesday, November 17, 2015. 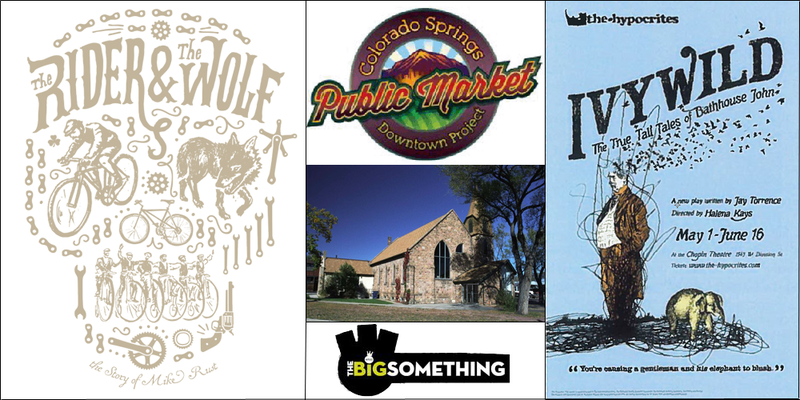 When you hear the name Ivywild these days, you likely think of the old school turned brewery and market just south of I-25 in Colorado Springs. But Ivywild, a whole neighborhood at the foot of the Broadmoor, was once a small suburb of Colorado Springs with a history as rich and colorful as any city in Colorado. Authors Molly Merry and Linda Johnson recently revived some of that history in a small book titled "Ivywild: A Treasure Filled Neighborhood History". 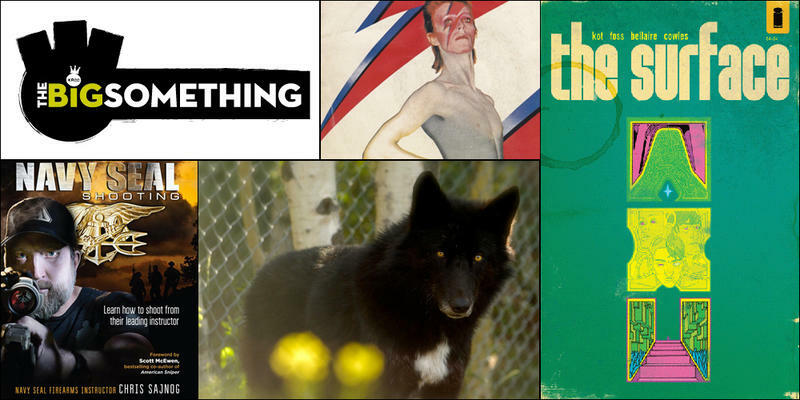 On this episode of The Big Something: filmmaker Nathan Ward discusses The Rider and the Wolf, his new documentary about the disappearance of Colorado Mountain Bike pioneer, Mike Rust; Representatives of the Colorado Springs Public Market talk about the past, present, and future of the Public Market project; Local author Molly Merry recounts colorful stories from Colorado Springs’ Ivywild Neighborhood; and we revisit an interview with Senga Nengudi in advance of her upcoming appearance at the Gallery of Contemporary Art. 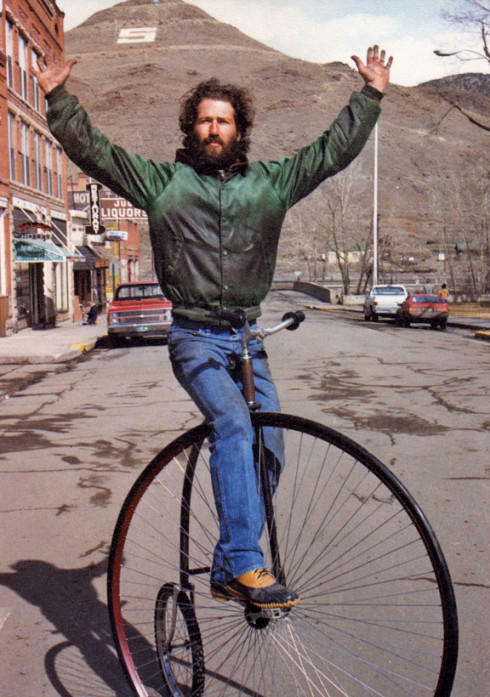 In 2009, Hall-of-Fame mountain biker Mike Rust disappeared from his land in the San Luis Valley of Southern Colorado . Aside from some motorcycle tracks, his vest and the broken handle of one of his guns, there were no clues. And six years later, Rust’s body still hasn’t been found. 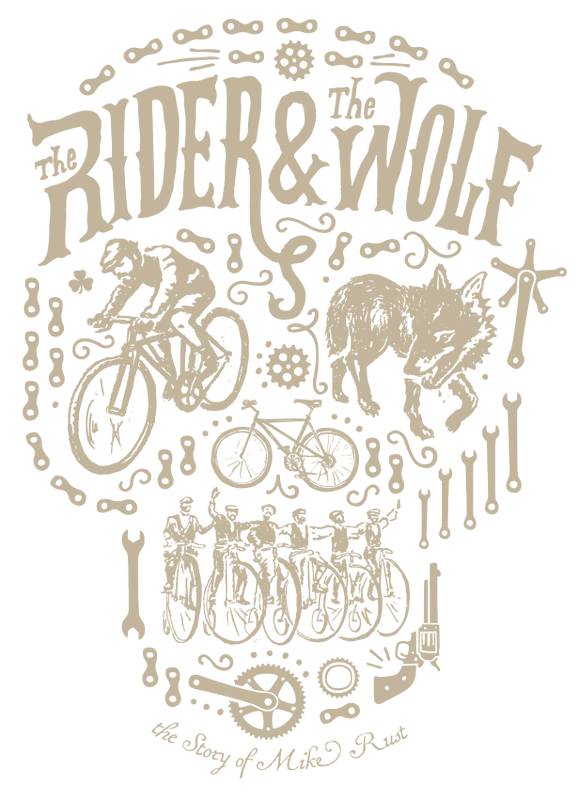 In the new documentary The Rider and the Wolf, filmmaker Nathan Ward tells Rust’s story, which isn’t just a murder mystery, but also a neglected chapter in the history of mountain biking. 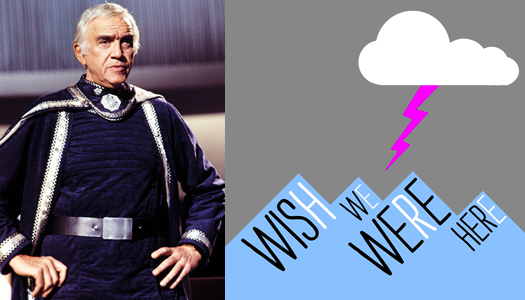 On this episode of Wish We Were Here, we bring you three stories from three current or former Colorado springs residents, completely unknown to one another. All three of these stories are tied together by one man: Lorne Greene. Colorado Springs musician Tom Ross has dedicated much of his life to studying the music of different cultures around the globe and integrating those global influences into his own work as a composer. Ross was raised in Colorado Springs, where he trained with the legendary jazz guitarist Johnny Smith as a young man. 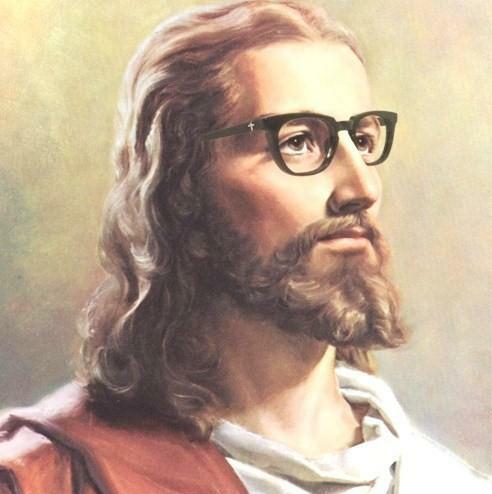 He eventually made his way to Wesleyan University in Connecticut, where he earned a PhD in Ethnomusicology. 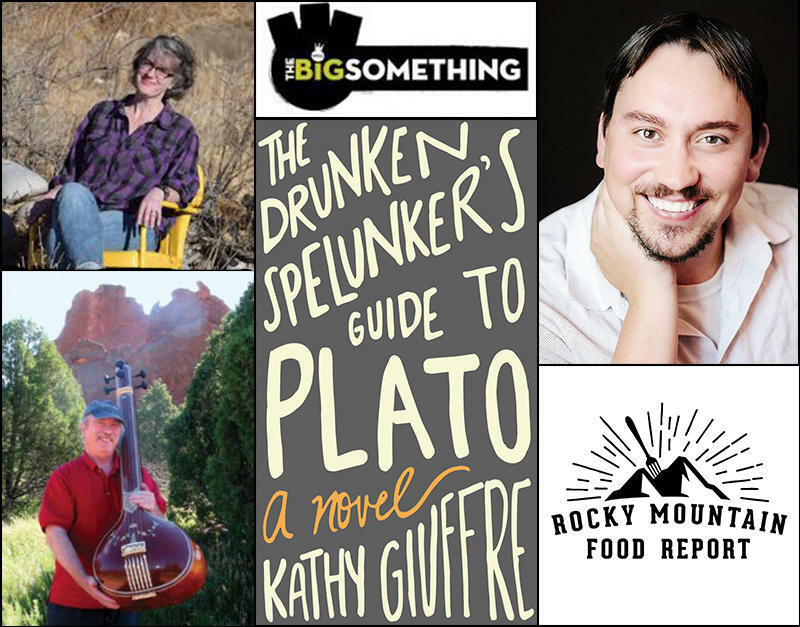 On this episode of The Big Something Radio Programme, sociologist and author Kathy Giuffre discusses her first novel, The Drunken Spelunker’s Guide to Plato; food writer and reporter Bryce Crawford talks dining in the Pikes Peak region; and local musician Tom Ross takes us on a tour of his global musical influences. 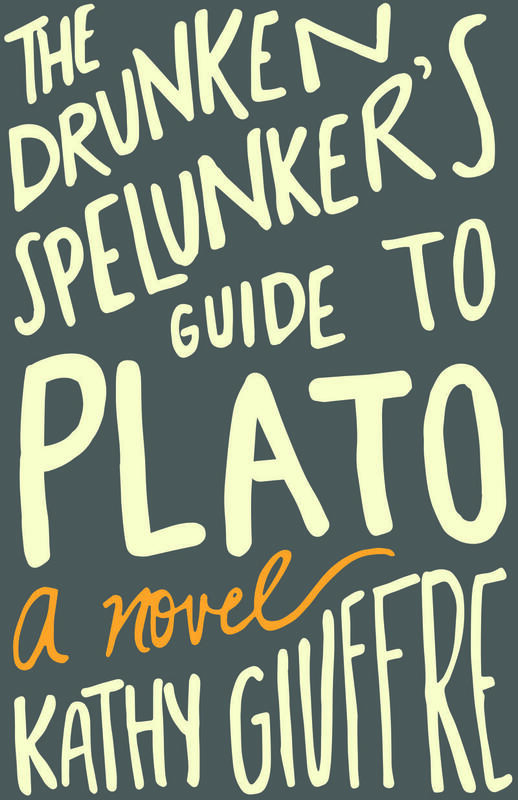 Kathy Giuffre, Professor of Sociology at Colorado College, is the author of the newly published novel The Drunken Spelunker’s Guide to Plato, a coming of age love story that follows a tomboyish young woman named Josie on philosophical romp through love and community in a bar called The Cave.